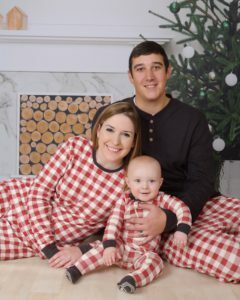 Matching Family Christmas Pajamas – Festive and Cozy! Walking up on Christmas morning is fun for everyone! One thing that makes my family’s Christmas more festive and fun is matching pajamas. You’ll love being a cozy bunch in your matching family Christmas pajamas. Below you will find my favorite matching Christmas pajamas. These pajamas are fun and will make you chuckle a little! 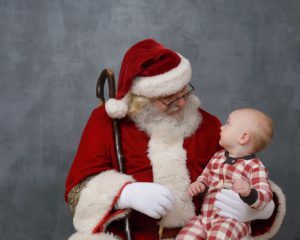 Your whole family will look like Santa, and it will be something to remember. Check them out here! I love these pajamas because they are such a pretty blue color. They are unique and different than most matching family pajamas. Check them out here! These pajamas are so soft and cozy, you’ll want to wear them ever day. They are basic enough that everyone will be happy wearing them. Plus, Burt’s Bees is a wonderful brand. Check them out here! 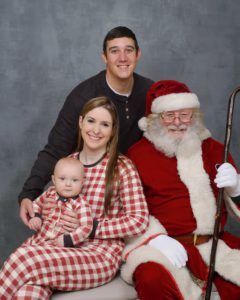 These are the pajamas my family is wearing this Christmas, and we wore them for our Christmas card (see the image below). They are a contemporary plaid and they’re warm. Check them out here! These are my favorite matching pajamas this year. Your family will have a nice and cozy Christmas. You’ll want to curl up by the fire all day. 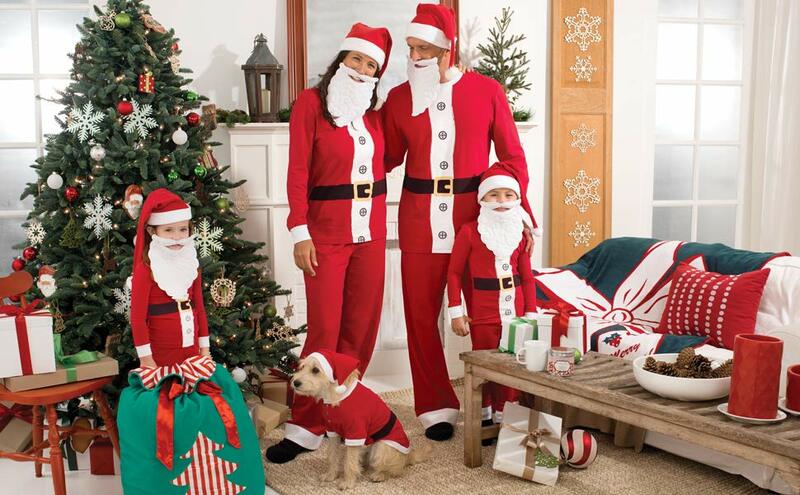 Have a great Christmas in your matching family pajamas! Interested in learning about some creative and unique gift ideas? Check out this article! 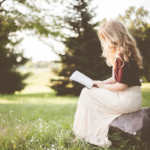 Previous Previous post: Best Anxiety Self Help Books – Get out of your Mind! 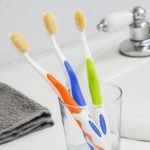 Next Next post: Flossing Toothbrush – A brush that does it all!